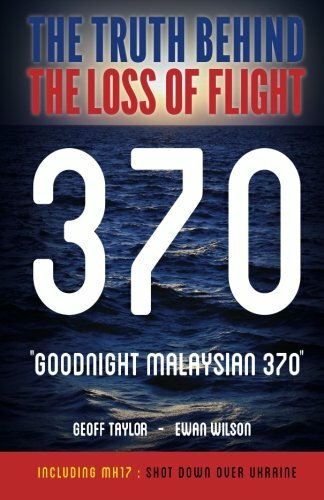 In a year full of airplane crash mysteries, starting with the still undiscovered Malaysia flight MH-370, going through that ‘other’ Malaysian flight, MH-17, where the debate of just whoshot it down will also never be resolved to everyone’s satisfaction, it was only fitting that in closing the year, the wreckage of AirAsia flight QZ8501 which now has been confirmed to have crashed this past weekend 40 minutes into its flight from Surabaya to Singapore, should provide the latest unexplained mystery. First a quick update on the rescue effort: as Reuters reported earlier today, the wreckage appears to have been uncovered after rescuers said they have found the plane on the sea floor off Borneo, where sonar detected a u2019Goodnight Malaysi... Mr Ewan Wilson Best Price: $12.95 Buy New $22.48 (as of 08:05 EDT - Details) large, dark object beneath waters near where debris and bodies were found on the surface. Ships and planes had been scouring the Java Sea for Flight QZ8501 since Sunday, when it lost contact during bad weather about 40 minutes into its flight from Surabaya to Singapore. Seven bodies have been recovered from the sea, some fully clothed, which could indicate the Airbus A320-200 was intact when it hit the water. That would support a theory that it suffered an aerodynamic stall. So far nothing surprising. 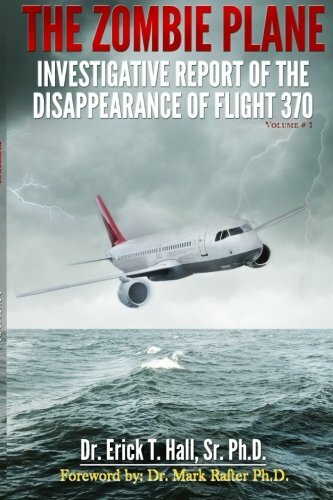 And yet what is strange is that also from Reuters we learn that “a body recovered on Wednesday from the crashed AirAsia plane was wearing a life jacket, an Indonesian search and The Zombie Plane: Inve... Sr. 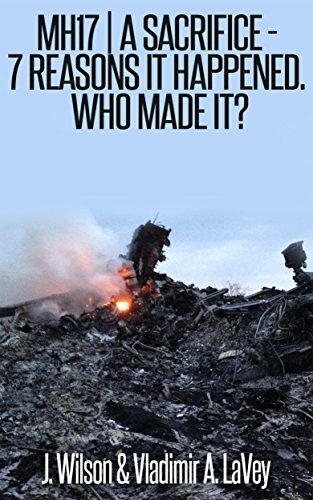 PhD., Dr. Erick T.... Best Price: $2.29 Buy New $6.99 (as of 01:20 EDT - Details) rescue official said, raising new questions about how the disaster unfolded. “This morning, we recovered a total of four bodies and one of them was wearing a life jacket,” Tatang Zaenudin, an official with the search and rescue agency, told Reuters. He declined to speculate on what the find might mean. AirAsia Chief Executive Tony Fernandes told reporters there had been no confirmation yet of the sonar image, nor of the discovery of the body wearing a life jacket. A pilot who works for a Gulf carrier said the life jacket indicated the cause of the crash was not “catastrophic failure”. Instead, the plane could have stalled and then come down, possibly because its instruments iced up and gave the pilots inaccurate readings. “There was time. It means the thing didn’t just fall out of the sky,” said the pilot, who declined to be identified. Previous article by Tyler Durden: Is Everything Financial Rigged? No Airbags, Crumple Zones, Tire Monitors?